With a lot of beauty reads being released at the moment, it's hard to know what is worth the read - I mean, there's only so many ways to be told how to apply foundation or how to create the perfect smoky eye. 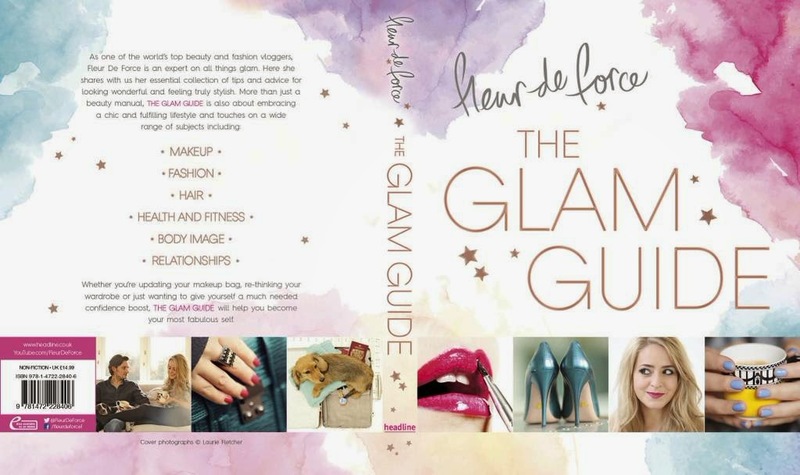 The Glam Guide written by beauty blogger and vlogger, Fleur De Force, is definitely one to invest in. Fleur's book, to me, is a concise version of her blog and YouTube content which she has built up over years of experience and trial and error. There's a lot of beauty advice available to us on the internet now, but through all, Fleur's is an opinion that I have always trusted. Fleur's style has always been more mature compared to some others, and this book is definitely appropriate for an older audience as well as people in their teens. Let's talk the basics. The book is beautiful, inside and out. The front is embossed with rose gold and stars, Fleur's favourites of course, and the inside is filled with the most amazing illustrations of beauty products and people. The illustrator for the book was Sally Faye Cotterill who is renknowned for her gorgeous beauty and fashion illustrations and I think her style was a perfect fit for Fleur's grown up, but still girlie attitude. 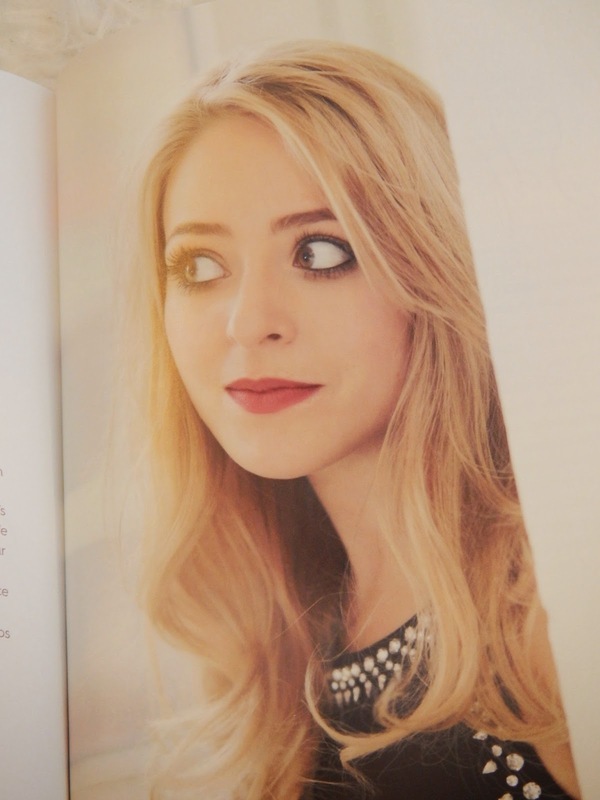 There are some pictures of herself in the book, not too many though as it is clear that this is more of a beauty guide than a book about Fleur's life. 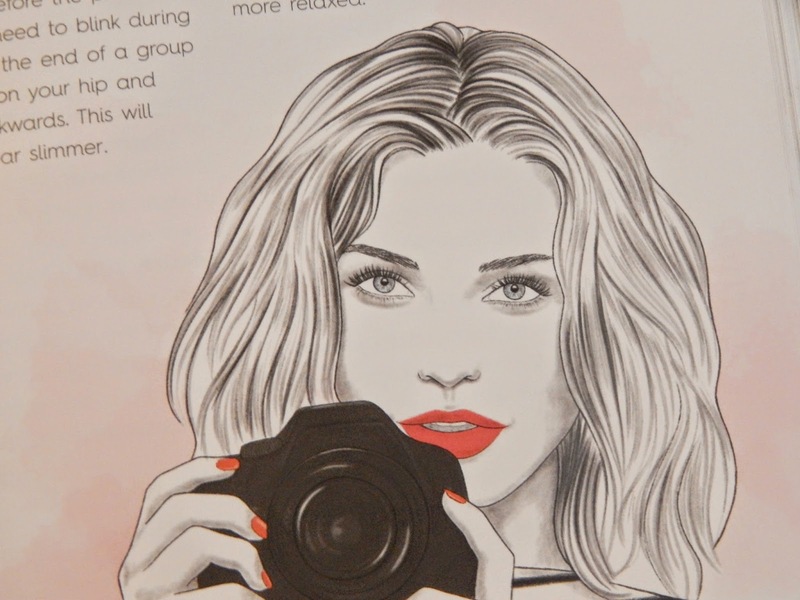 The book is split up into easy digestible chapters on beauty, fashion and lifestyle. What's my favourite part? I'd have to say the beauty chapter. Although it didn't necessary offer any ground breaking advice that a beauty obsessive like me wouldn't know, Fleur's way of explaining things is very easy to understand. It offers great advice about colour matching; I also found the section on matching foundations to the correct undertone of your skin very helpful too (who knew that it could be as simple as looking at your veins). If you don't know a thing about beauty then there is a lot of basic but essential knowledge that you can learn from this book. The fashion chapter is definitely centred around the classics rather than any trends going on at the moment, meaning the advice given is pretty timeless in helping you create the perfect capsule wardrobe. There is also an informative section on starting your own blog/YouTube channel. She goes into what basic equipment you need, the importance of persistence and how to stay inspired. Although I said earlier that it is clear that the book is not about her life (compared to Tanya Burr's 'Love Tanya') there are some personal touches throughout; she talks about travel, relationship advice and how to live a healthier lifestyle through clean eating and getting active. If this isn't enough to convince you there are some pretty cute pictures of little Piglet (eek!). In my opinion, a job well done Fleur! 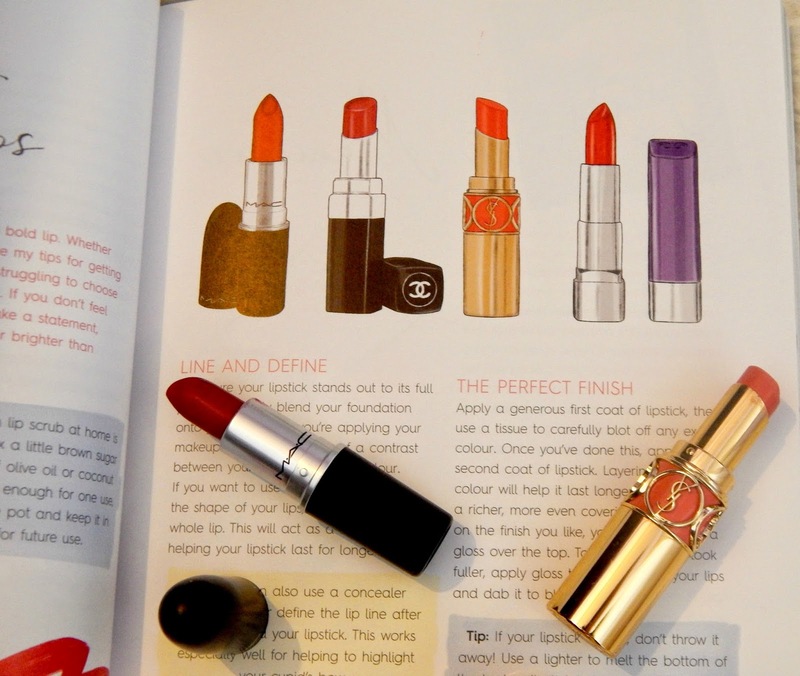 You can buy The Glam Guide here.